Do you have questions pertaining to getting organized? 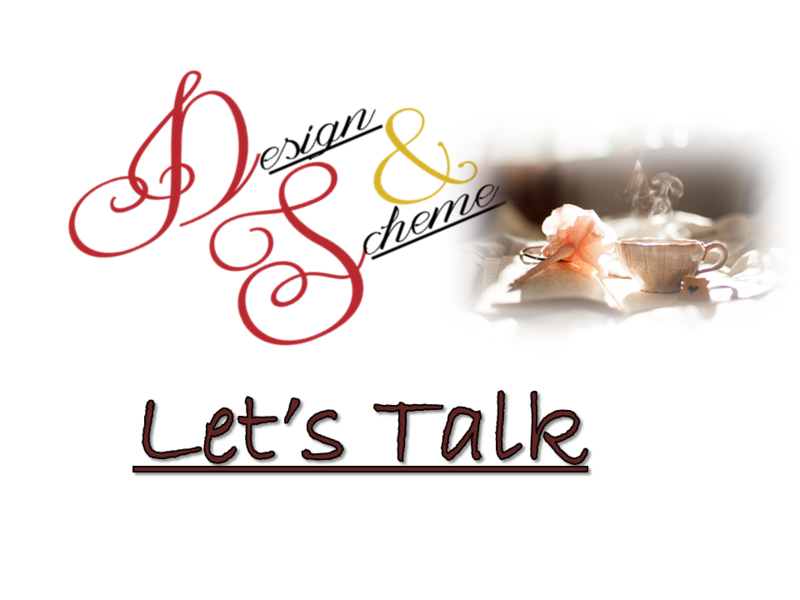 Well, Design and Scheme has a treat for you. We will periodically host video chat sessions. Look at this as a time to chat and ask your questions to our founder and your peers. This will be a mini-lecture, discussion, Q&A, and open discussion format.